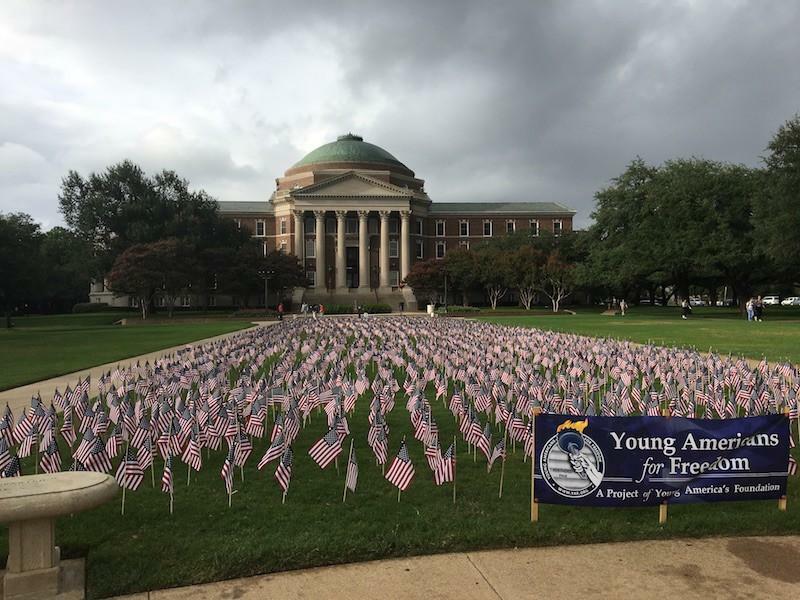 I have been serving as a faculty adviser for the SMU Young Americans for Freedom (YAF) since the group’s founding. 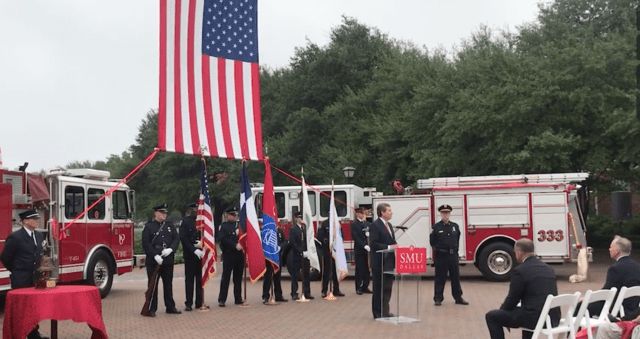 The university’s new policy that requires student organization displays, including YAF’s annual 9/11 flag memorial, be moved from the Dallas Hall lawn to the lawn on the corner of Bishop Boulevard and Binkley Avenue has generated considerable controversy. First, there is no doubt in my mind that this new policy was instigated as a result of the Mustangs for Life pro-life display last year. Put simply, this policy was established because some students and administrators disliked that organization’s political message. Ironically, from what I could see, the pro-choice and pro-life students engaged in a healthy debate in the weeks that followed that display. There was no triggering; there was only dialogue. 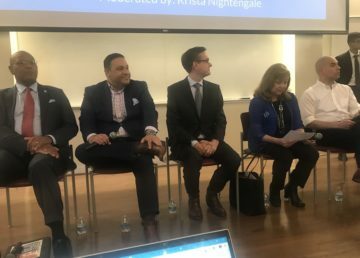 Second, the university has an absolute right to regulate speech on its campus (subject to its contractual obligations with students and faculty related to academic freedom). SMU is private. The First Amendment does not apply. Third, a ban on all displays or imposing content-neutral restrictions on time and place would be consistent even with First Amendment law. What remains to be seen, however, is if the Dallas Hall lawn will truly now be off limits for all organizations. For example, will fraternities be prohibited from displaying their letters on game days? If not, then this policy is not in fact content neutral and would be at odds with the First Amendment. 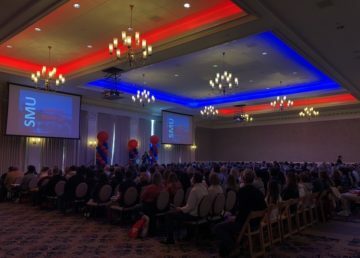 Does SMU really want to be known as a place where students enjoy fewer free-speech rights than students at public universities like Texas or Texas A&M? 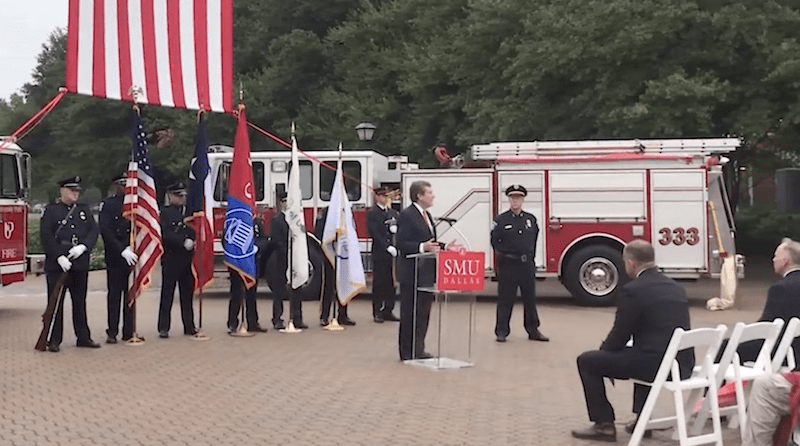 Finally, President Turner gave a fiery talk at commencement in May about how proud he was that SMU students weren’t falling victim to the anti-free speech nonsense going around the nation’s colleges and universities. 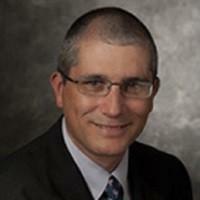 I was genuinely thrilled with his remarks and bragged to others about them. I suspect this policy was established without his or the higher administration’s knowledge. The silver lining to this debacle might be more oversight of mid-level student services bureaucrats and their political agendas.